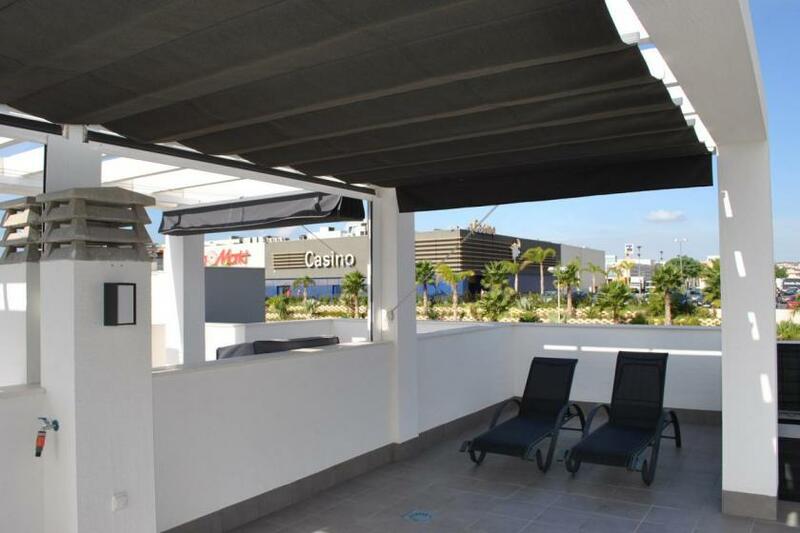 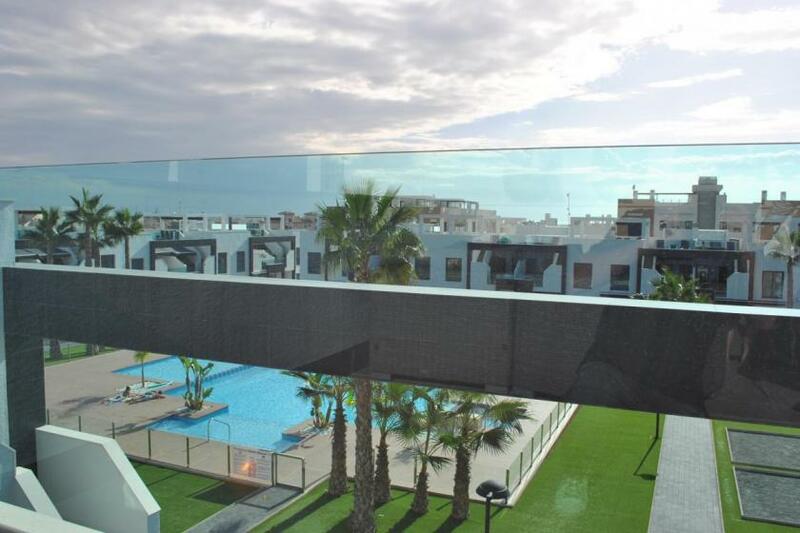 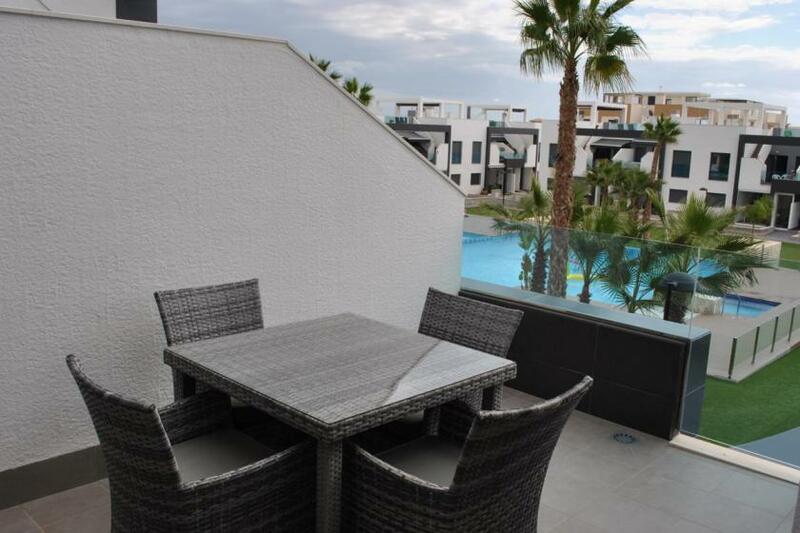 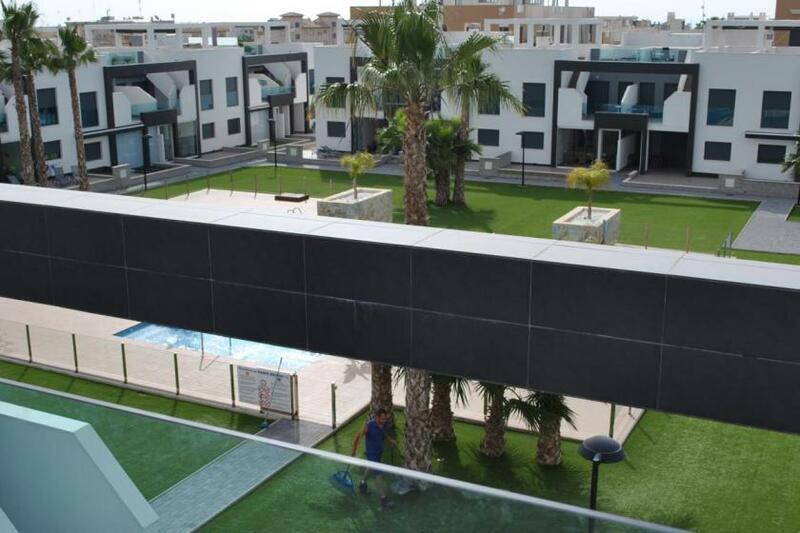 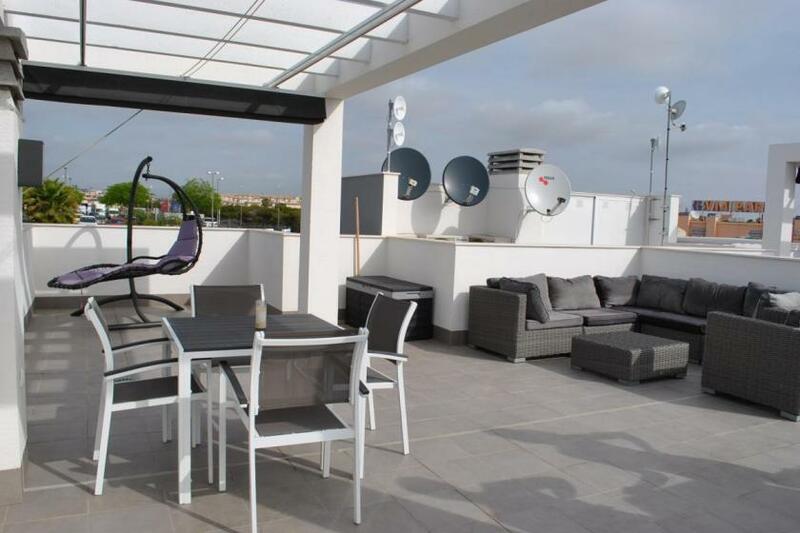 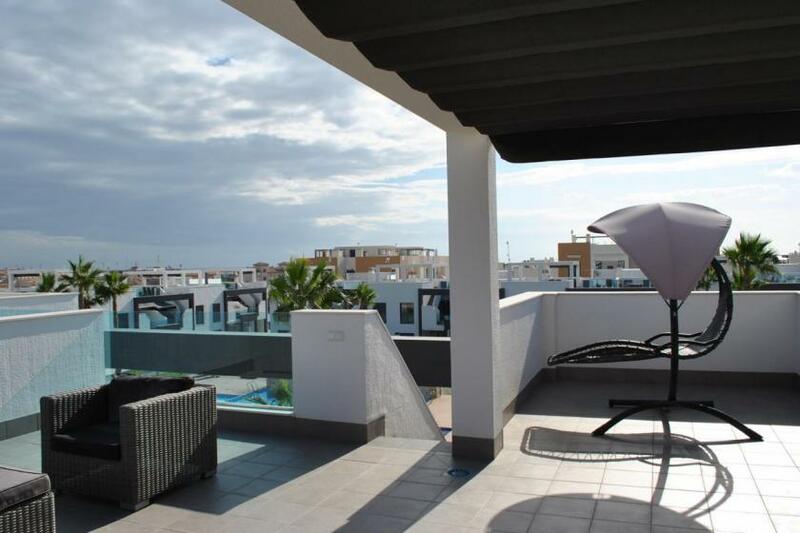 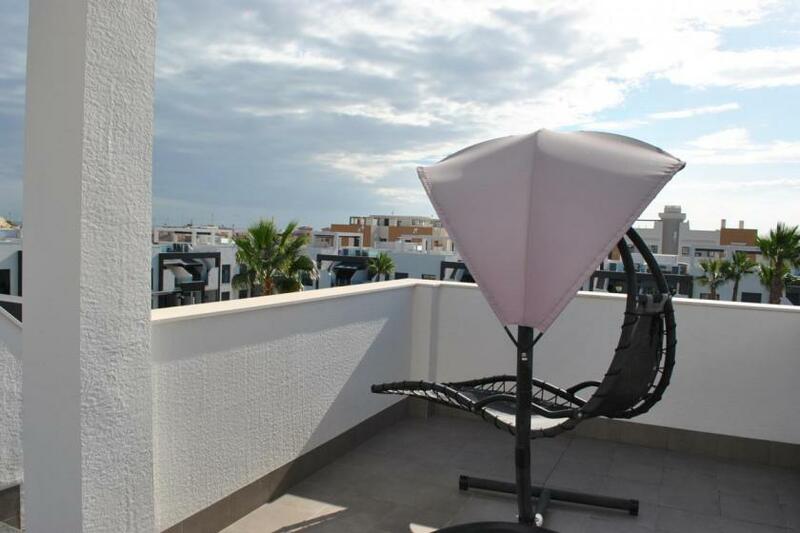 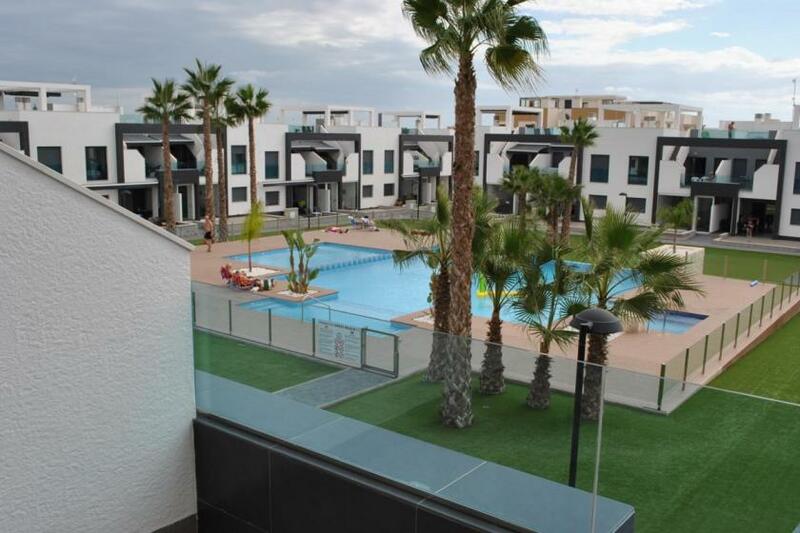 This beautiful penthouse in fase 6 has a very good location and only on 200 metres walking distance from CC La Zenia Boulevard. 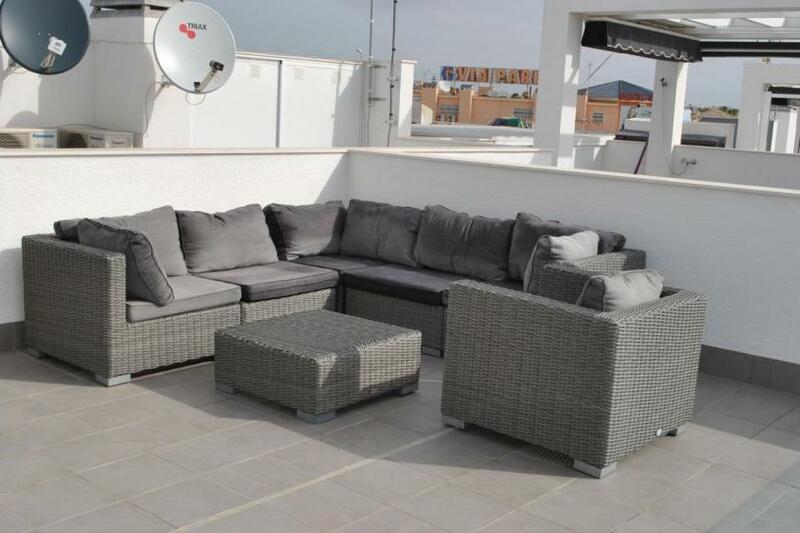 It’s equipped with all the comfort you need for a pleasant stay. 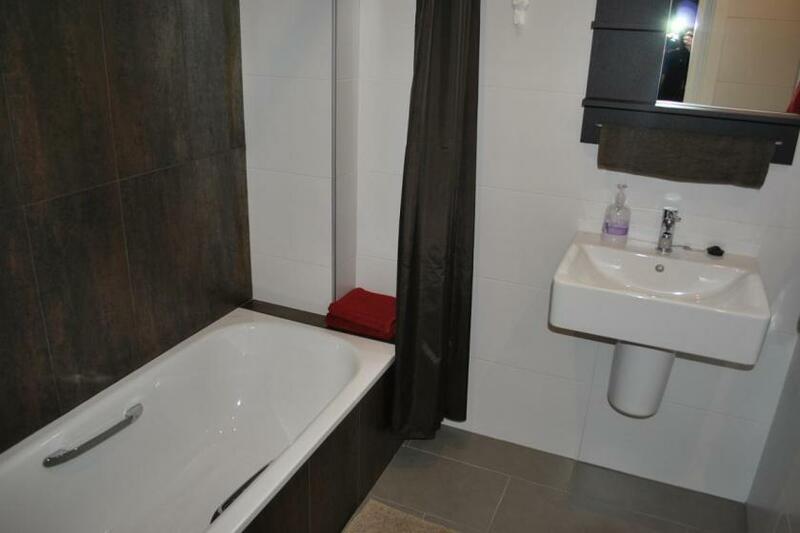 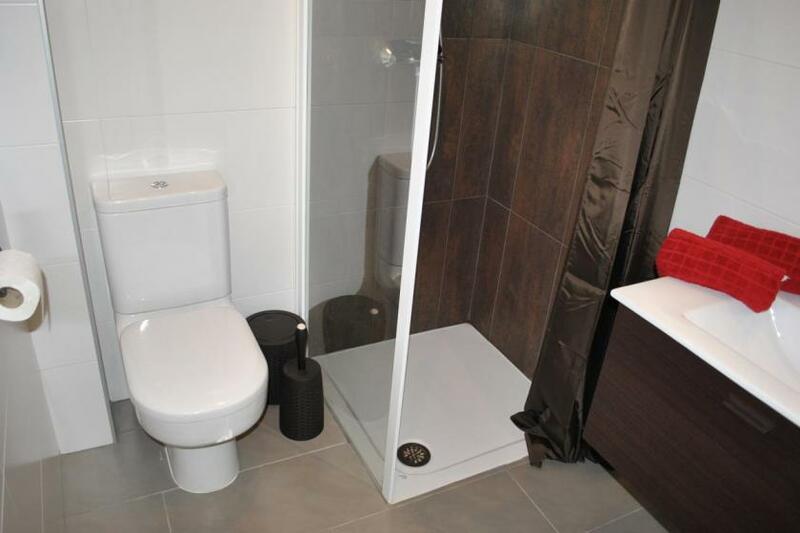 This property has a spacious living room, 2 bedrooms and 2 bathrooms with bad + shower facility. 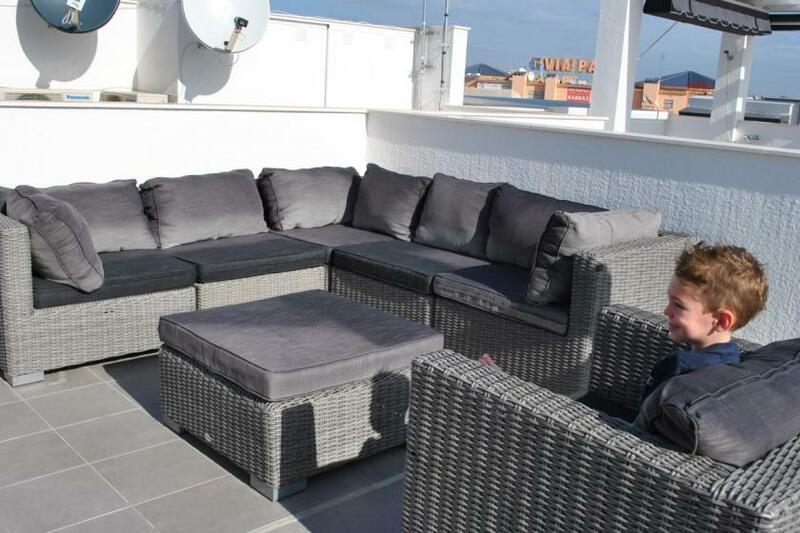 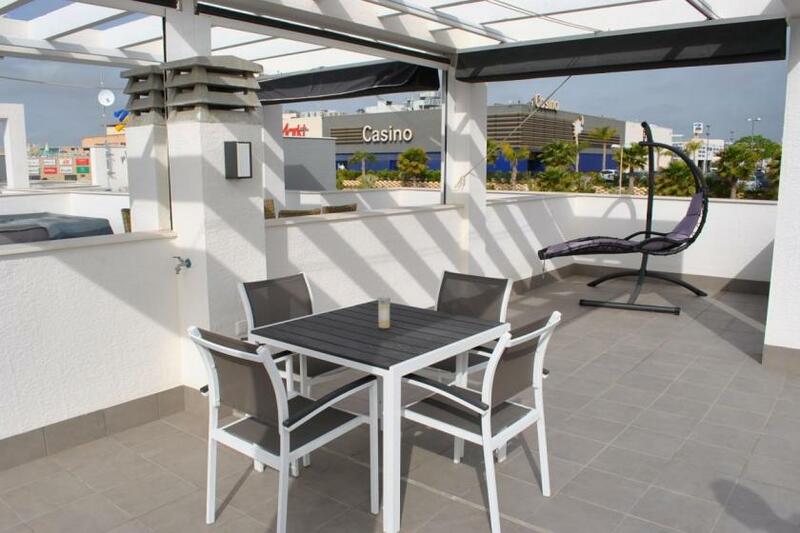 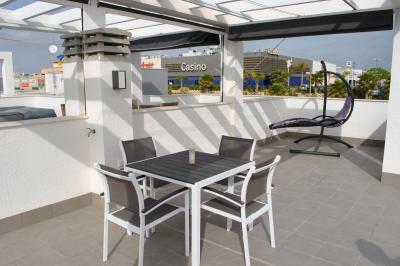 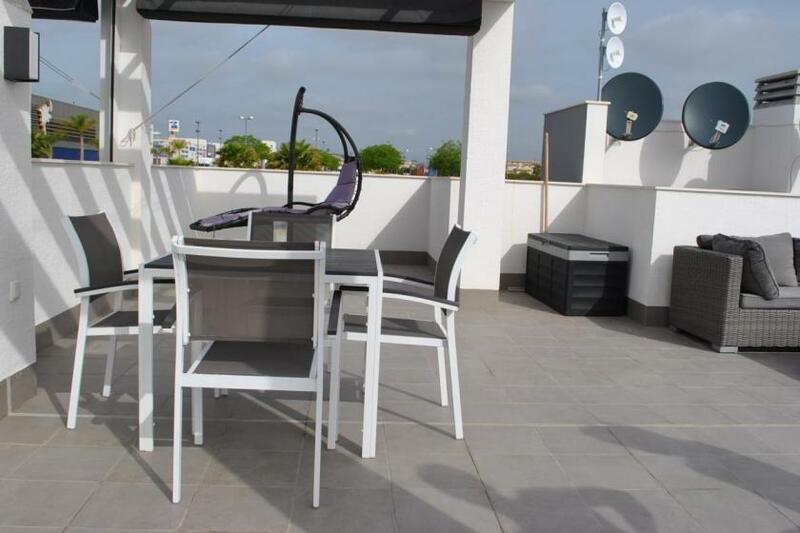 There is a balcony and a spacious roof terrace from 55m2 equioed with sunloungers, loungeset and BBQ. 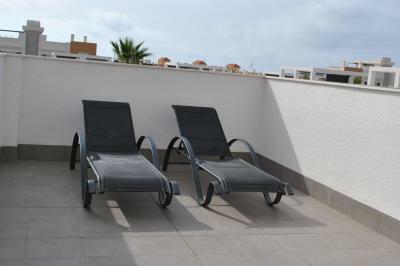 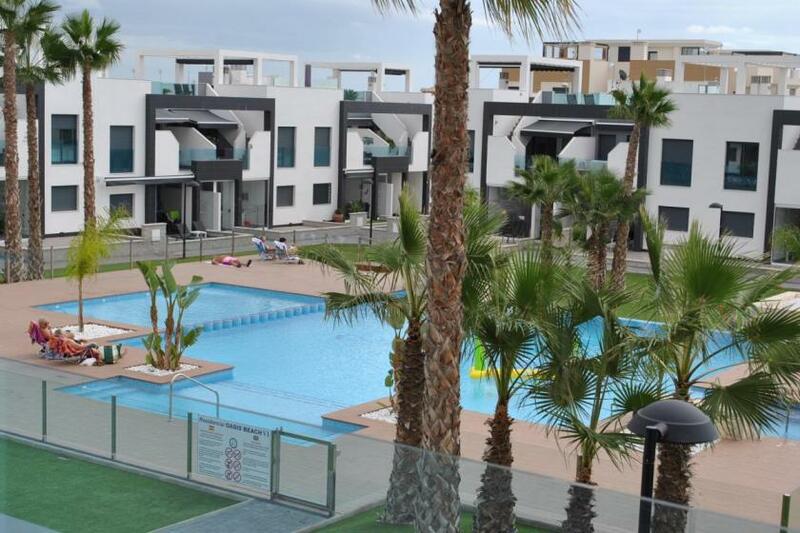 From e here you will have a nice view on the sea, the communal garden and the swimming pool. 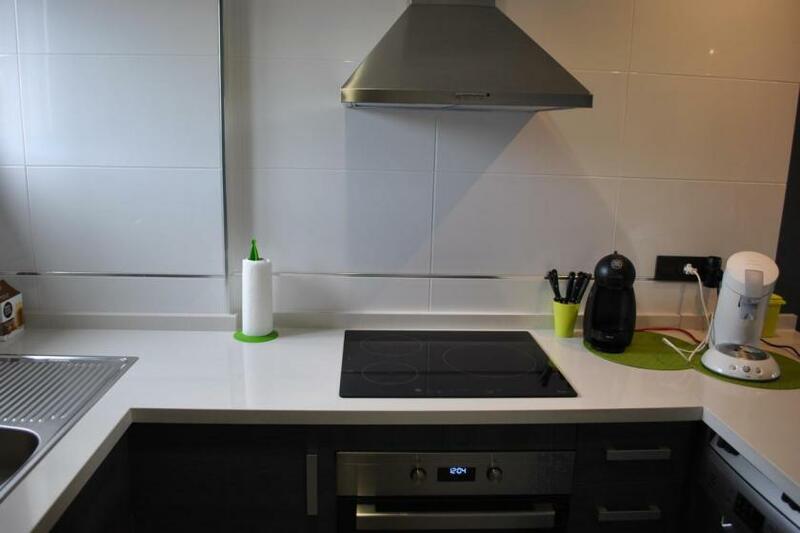 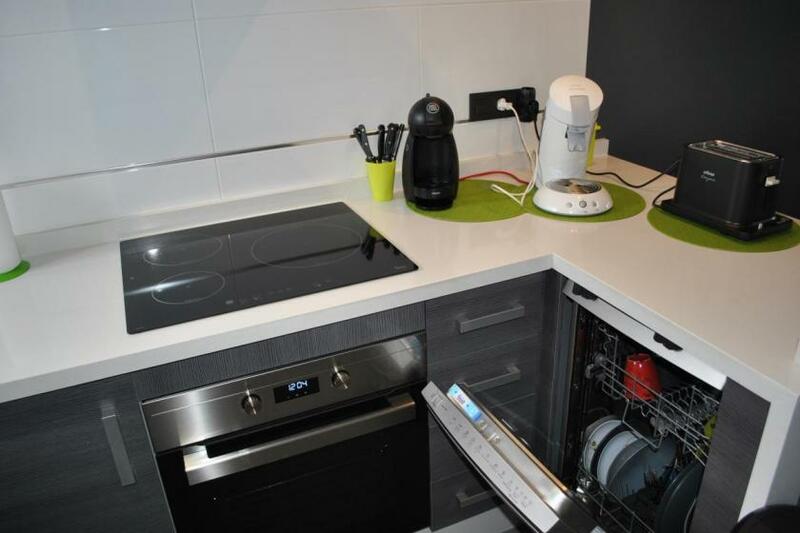 The modern kitchen is fully furnished, includes a dishwasher. 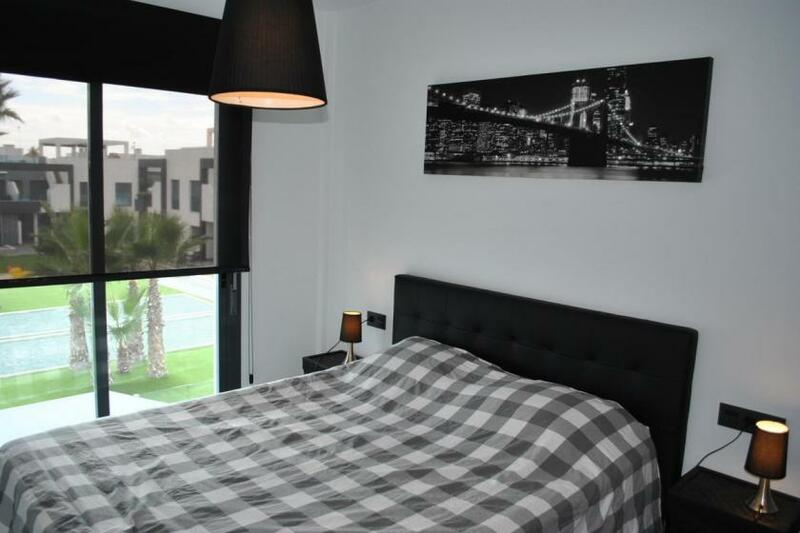 The bedrooms are equipped with a double bed and two single beds. The living room includes air conditioning, hot and cold, SAT TV with international channels and Wi-Fi. 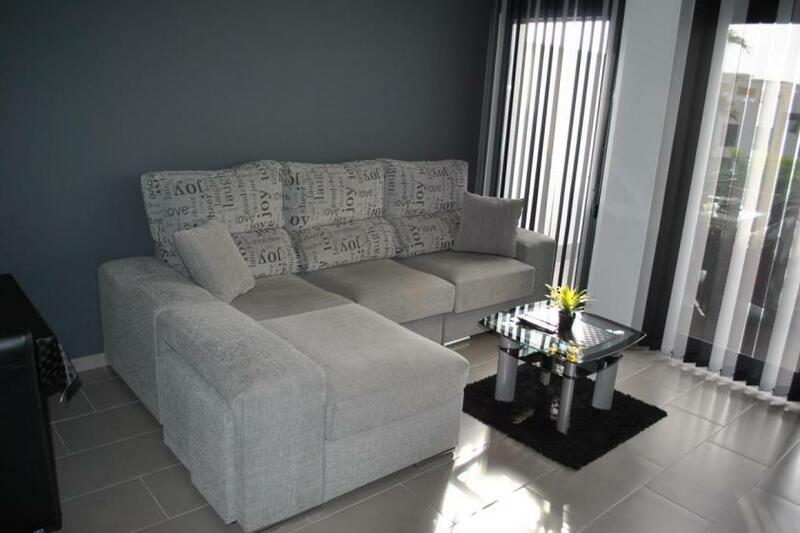 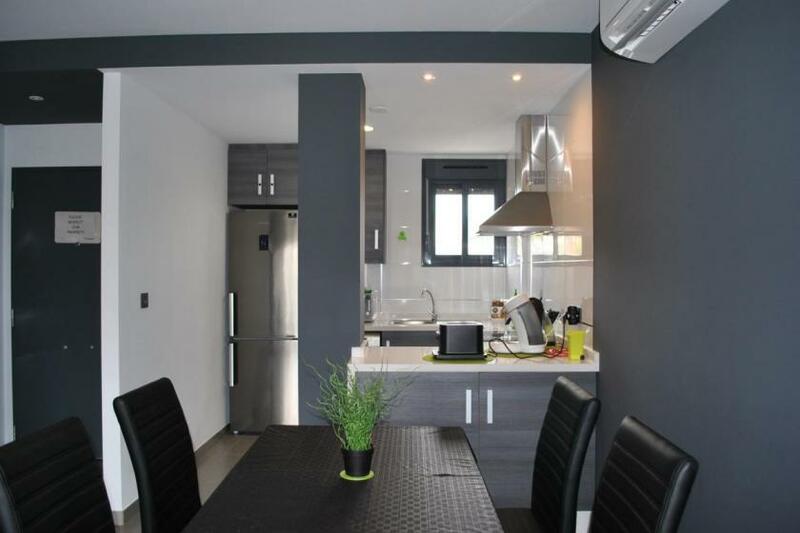 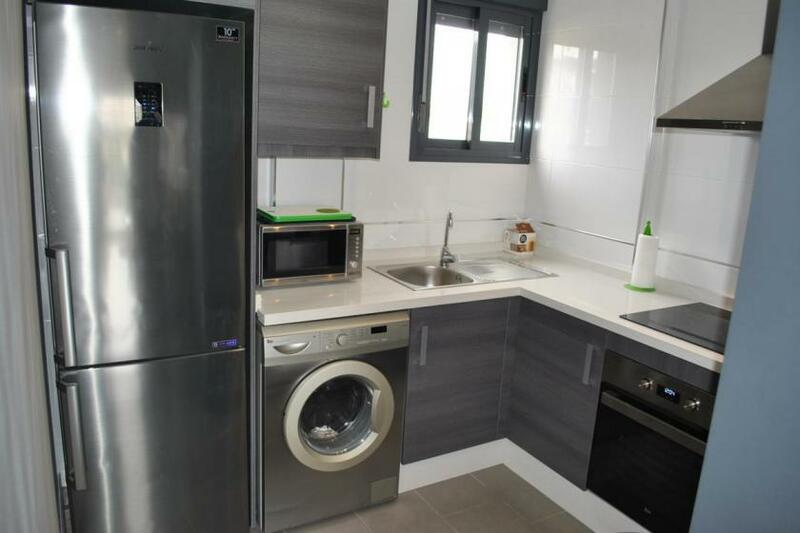 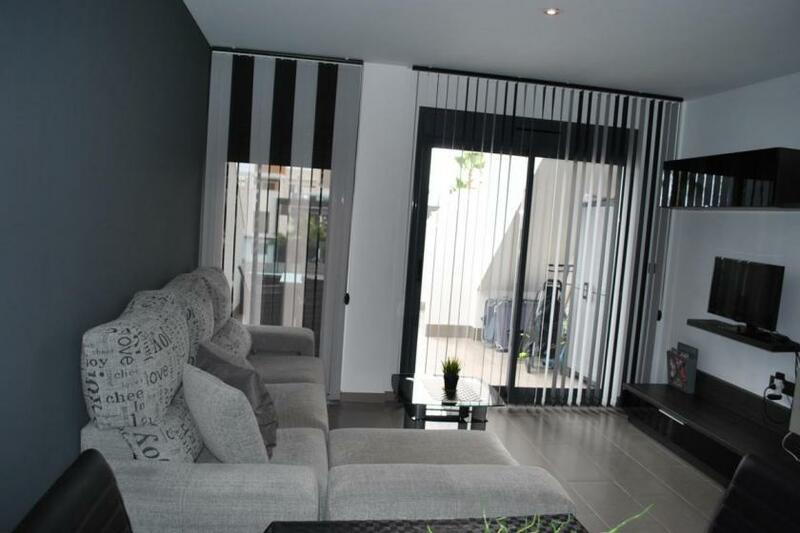 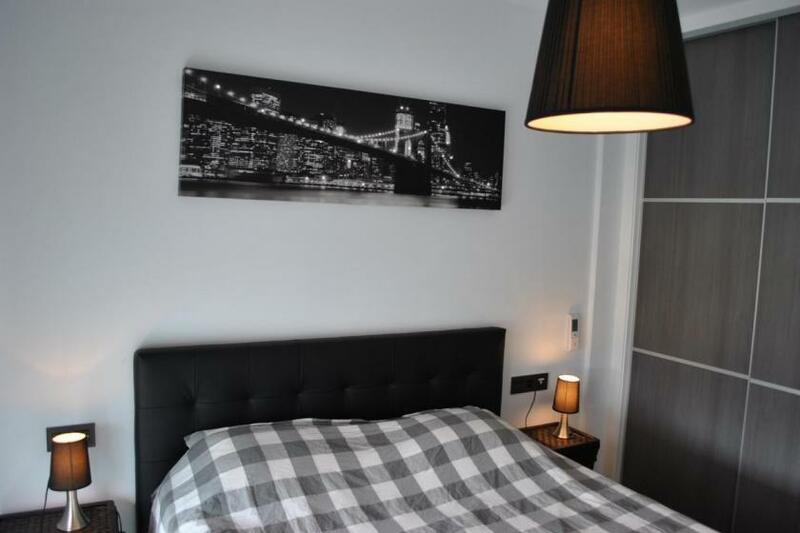 The apartment is fully finished with the finest materials and in accordance with the new European standards. 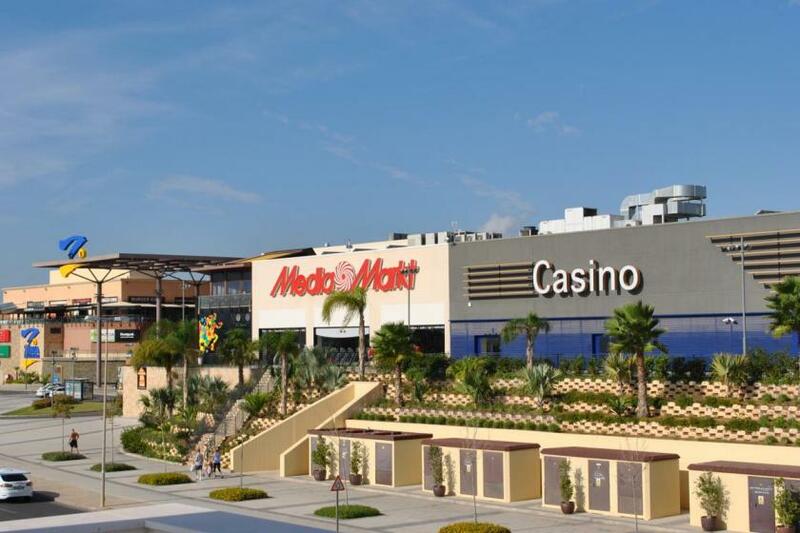 The complex is safe and protected and there is an underground parking garage.